A man's checkered shirt in a yellow-blue with red blue inserts. 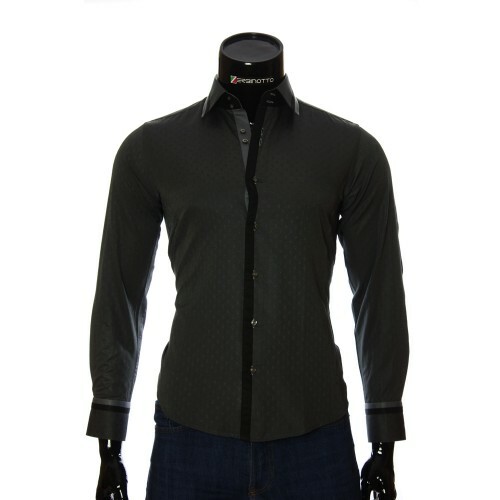 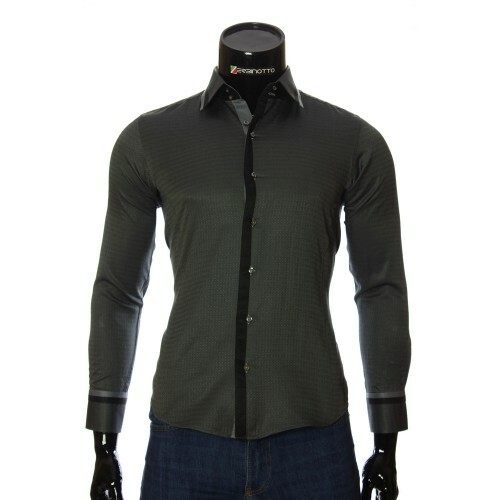 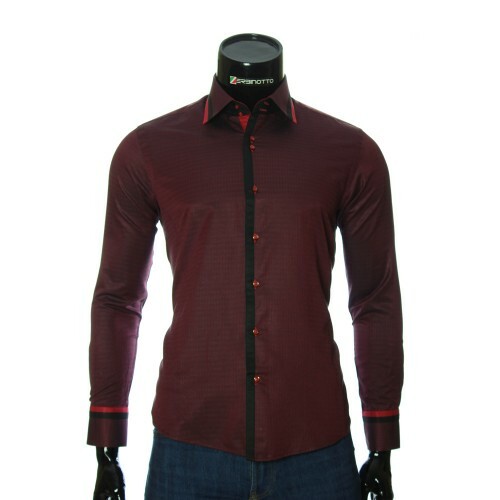 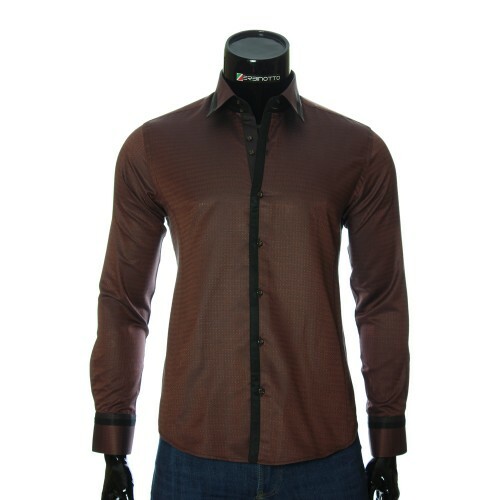 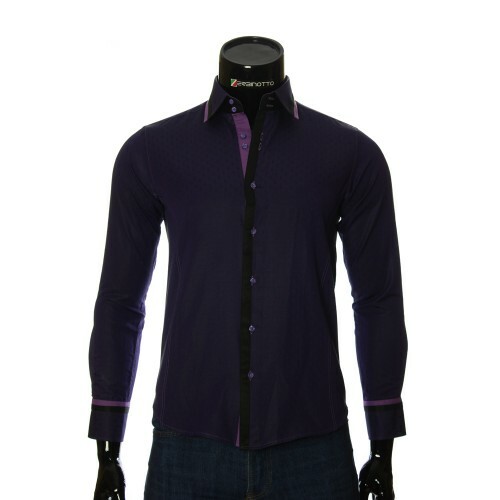 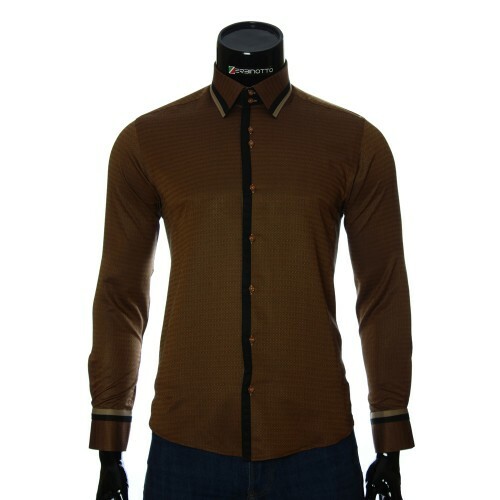 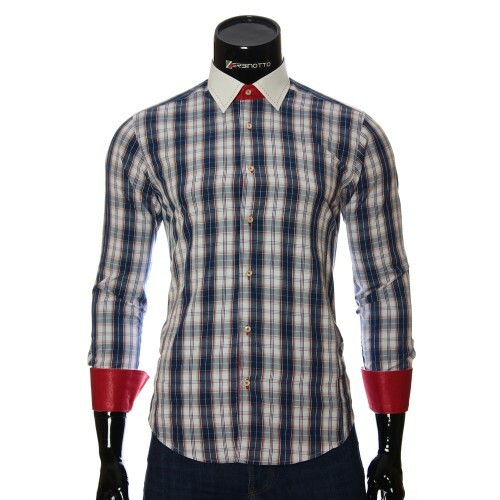 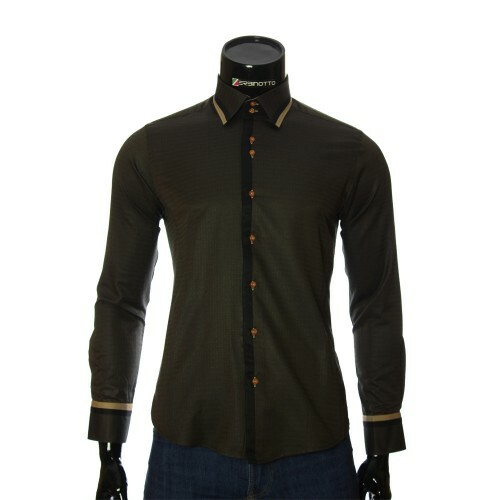 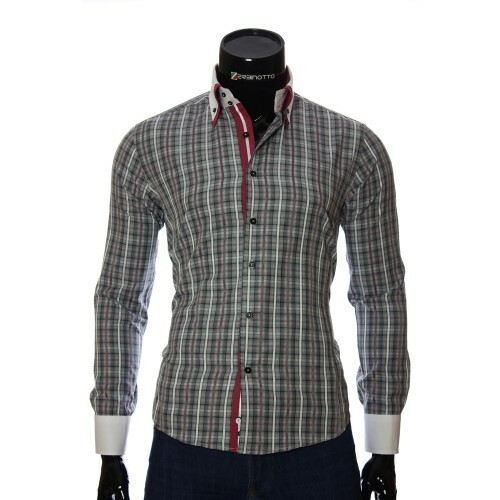 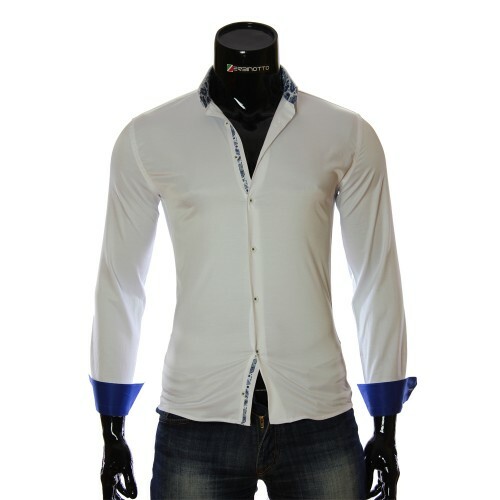 Stylish and fashionable men's slim fit shirt with a cut. 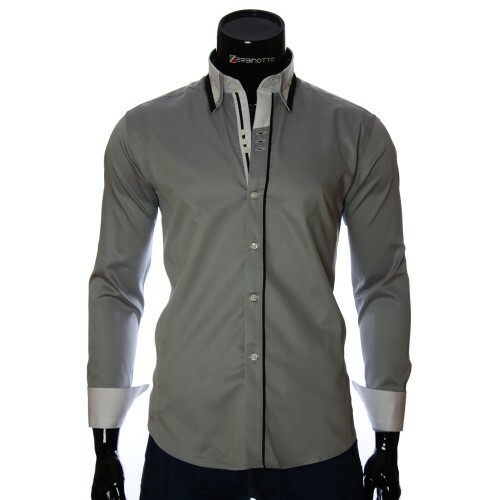 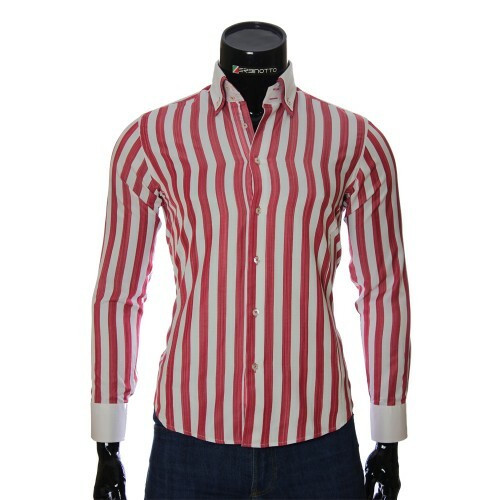 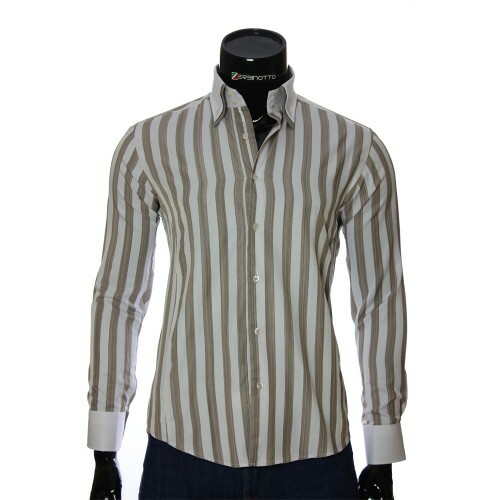 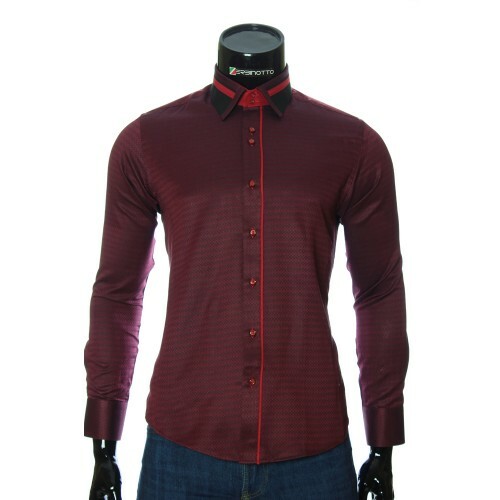 A man's shirt is made in a variety of colors with a white collar and cuffs. This is the so-called "French Colar" style. Behind the shirt is decorated with a narrow fold-strap along the entire back. 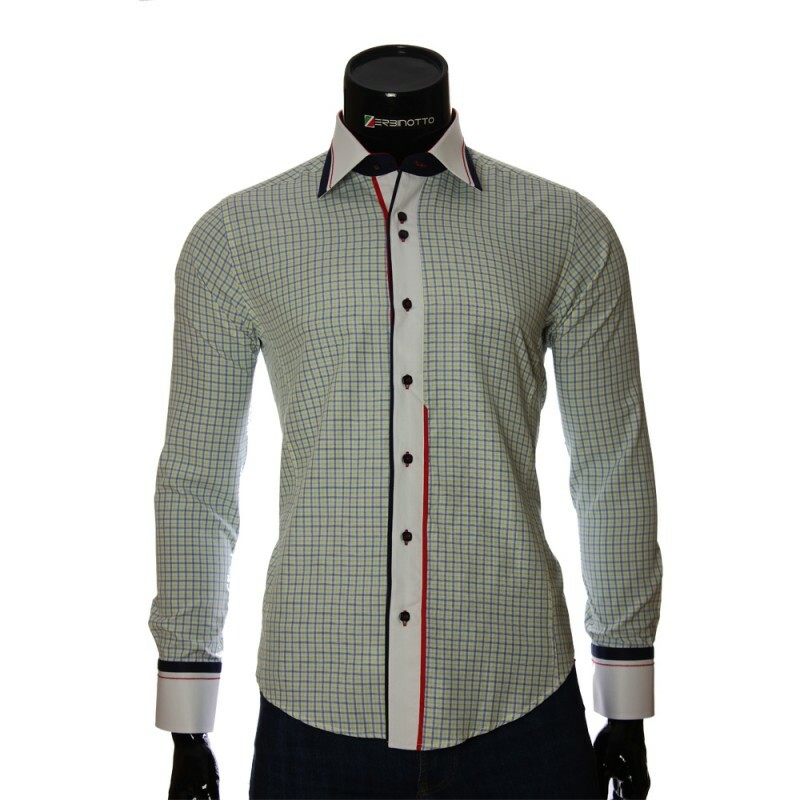 on top a row of buttons begins with two buttons unlikely. The original model creates an impression of the feeling of the owner's style among those around him. This man's shirt is perfectly combined with business suits, jeans, trousers.